Program Evaluation assessment of the outcome of a program, against established measures or expected results to determine if it achieved its objectives. It concluded with an outstandingly positive result as the organization and execution of the necessary tasks were flawless. The process of evaluation is considered to be a relatively recent phenomenon. 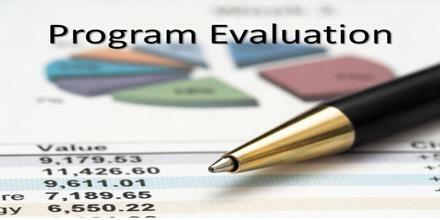 Program Evaluation also involve both quantitative and qualitative methods of social research.